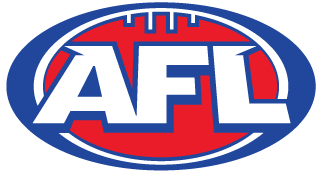 Come out on Friday, September 27 at 11:00 p.m. to watch the AFL Grand Final with all of your favorite Nashville Kangaroos at Jed's Sports Bar & Grille. 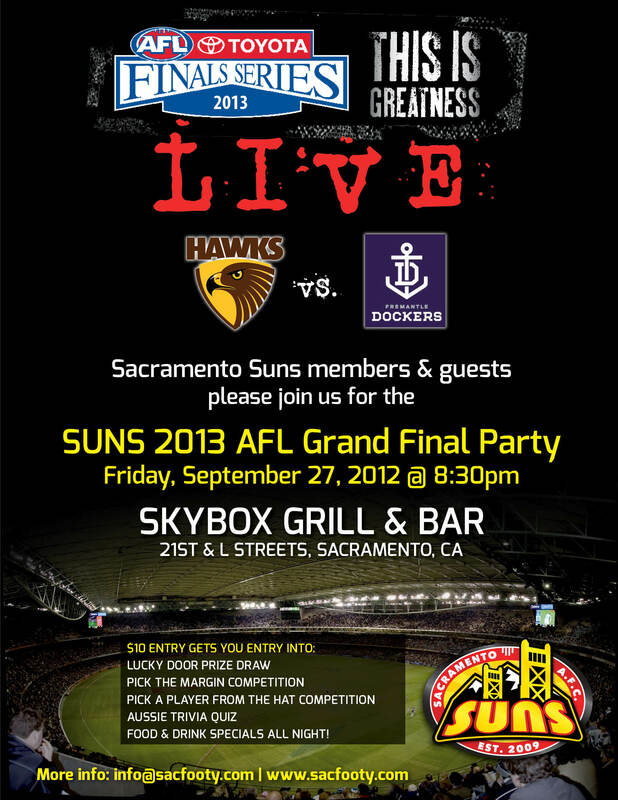 This year's Grand Final features the Hawthorn Hawks squaring off against the Fremantle Dockers. Hawthorn finished on top of the ladder this year, and Fremantle ended up two spots behind in third. Hopefully this will be a thrilling match! The first 2013 Umpire Clinic being hosted by the USAFL and USAFL Umpires Association will be held on August 16-17, 2013 in Portland, OR in conjunction with the Stumptown Throwdown set for that weekend. The Umpire Clinic is designed for all comers, from those who are looking to get started and up through those who are working in the accreditation process. In addition to classroom time and field time, all attendees will have multiple opportunities to umpire games during the tournament and receive immediate feedback and coaching.